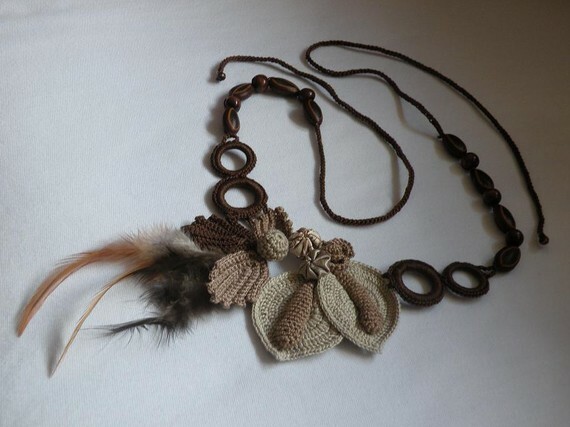 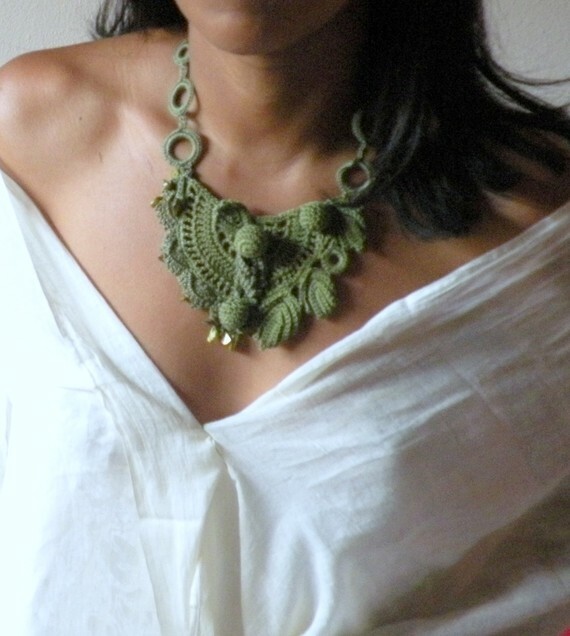 As far as stylish, feminine and even sexuality can be knitted jewelry, look! 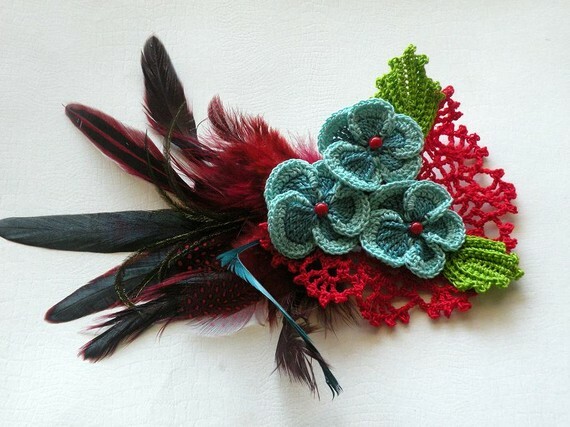 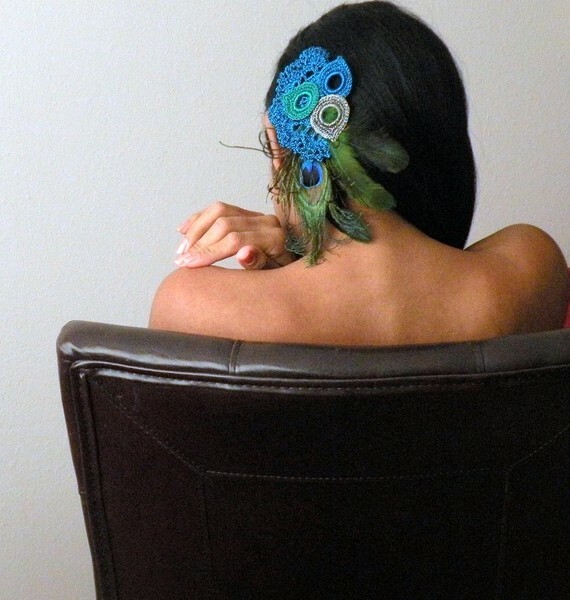 This is probably the eastern temperament gave life to this interesting combination - of down, feathers and crocheted details. 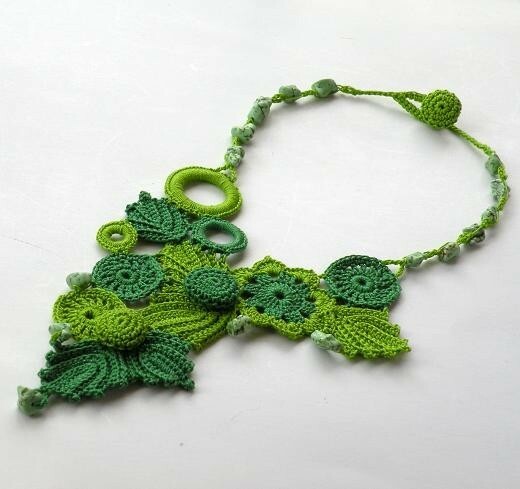 I just fall in love with the author, her name DAINTYCROCHETBYALY.